Davidoff is back with yet another innovative release in their remarkably successful “Black Label” series. The Black Label series of cigars were first launched in 2013, with Davidoff’s first-ever Nicaraguan puro. Davidoff then ventured to Brazil for a unique and lively experience with the Davidoff Escurio. Finally, Davidoff returned to Nicaragua for the Davidoff Nicaragua Box Pressed. 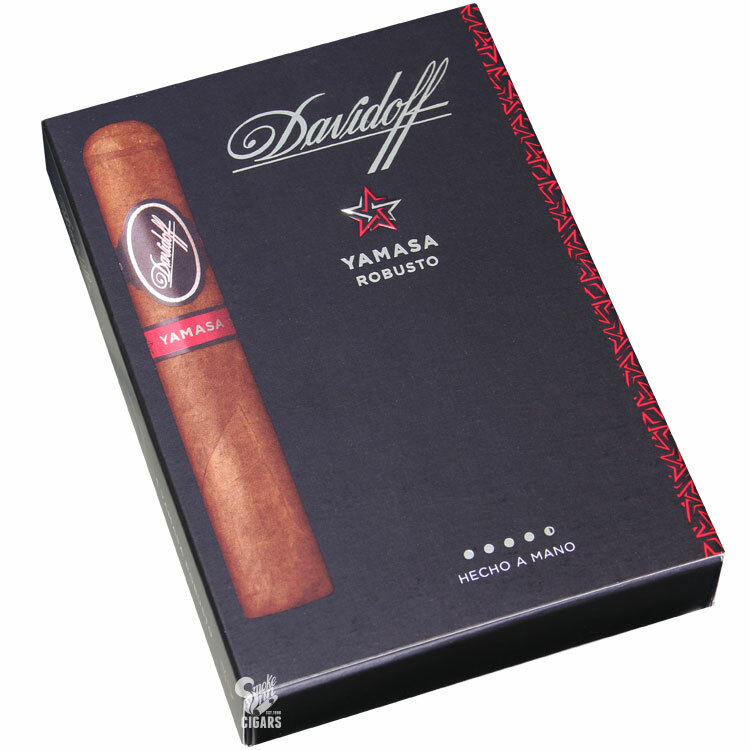 But for the fourth edition in the series, Davidoff has returned to their local region of the Dominican Republic to introduce the Davidoff Yamasá. While the cigars feature tobaccos familiar to the brand, the theme of exploration and innovation continues, as Davidoff showcases the unique abilities of the untapped Yamasá soil. Over the past 20 years, Master Blender Henke Kelner has undergone the process of converting an area Davidoff describes as, “An unforgiving swampland,” into a successful and truly unique growing region. For the new Davidoff Yamasá, the cigars showcase a shade-grown Yamasá wrapper and binder and fillers from multiple regions of Nicaragua and the Dominican Republic. Expect a thrilling experience of refinement and complexity, highlighted by notes of earth, nuts, freshly roasted coffee, and hints of zesty spices - a truly unique smoking experience that no cigar enthusiast should be without.